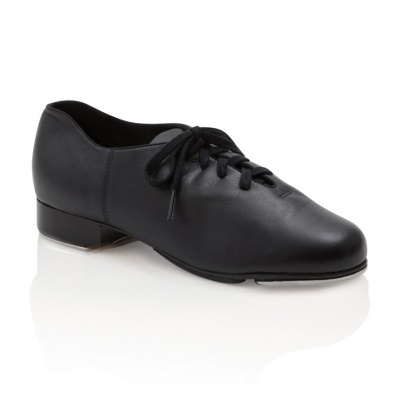 The Capezio Cadence Tap Shoe is available in Adult sizes 4-12. Begin with street shoe size. Men begin two sizes up from street shoe size.